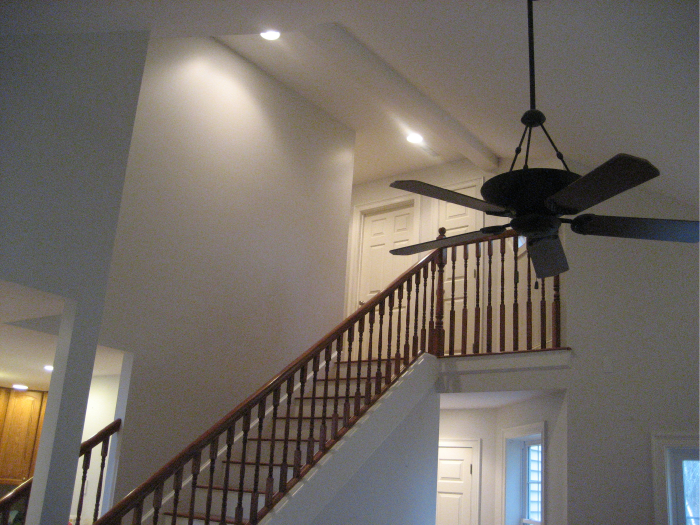 Looking for past references of jobs well done? 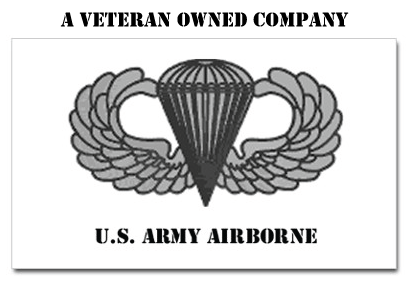 Looking for years of experience? 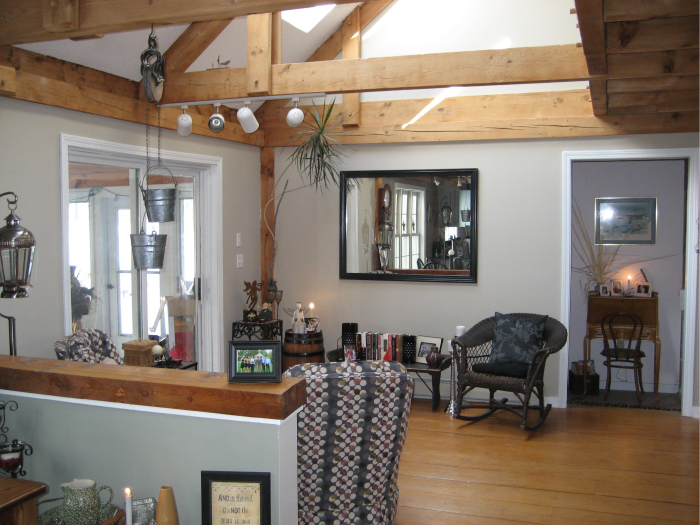 Looking for a professional who shows up on time, is both neat and respectful of your home? 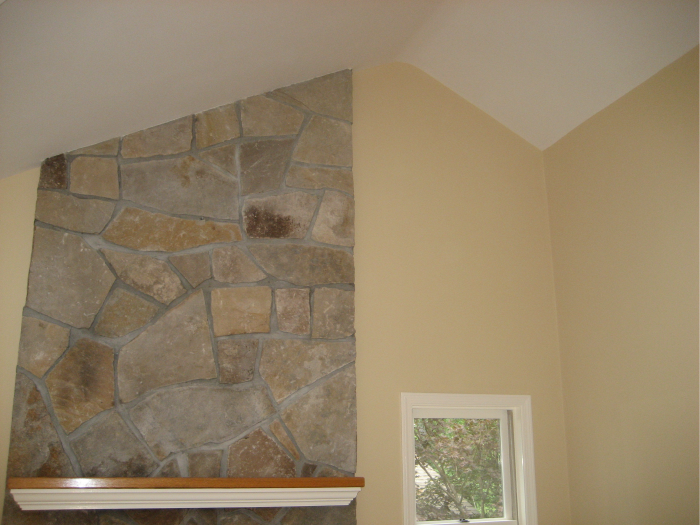 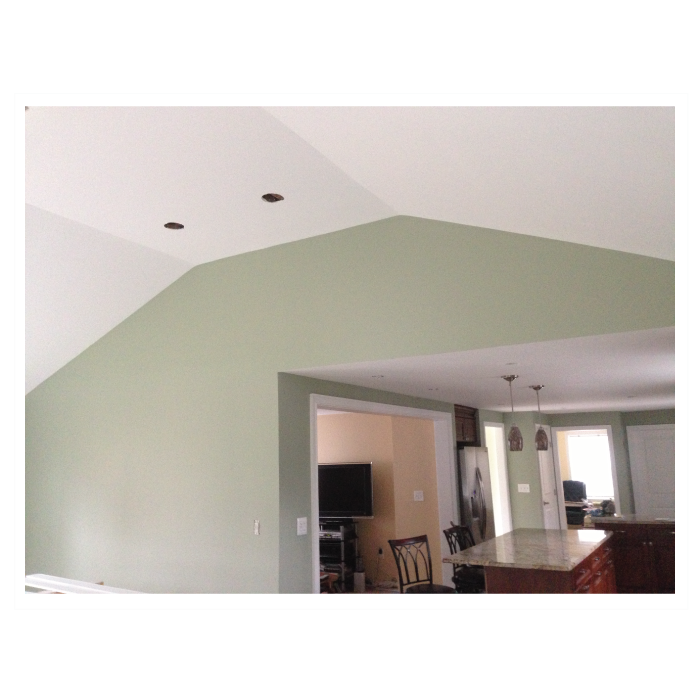 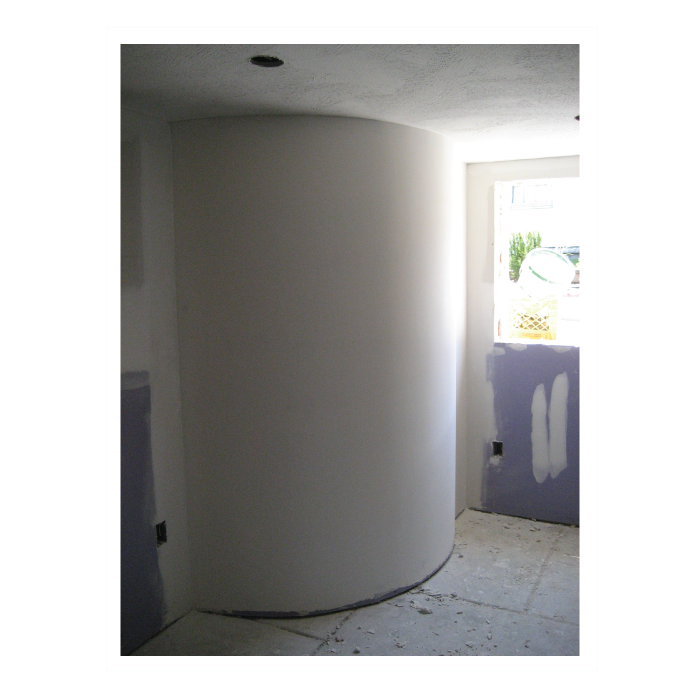 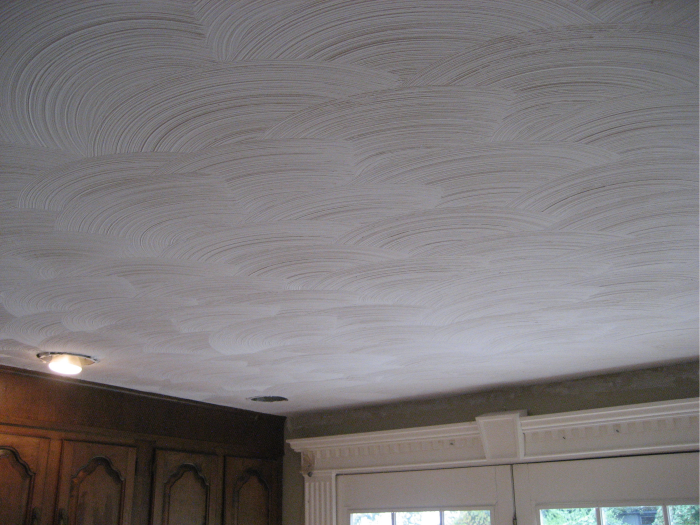 Looking for a company that has worked both in residential and commercial drywall? 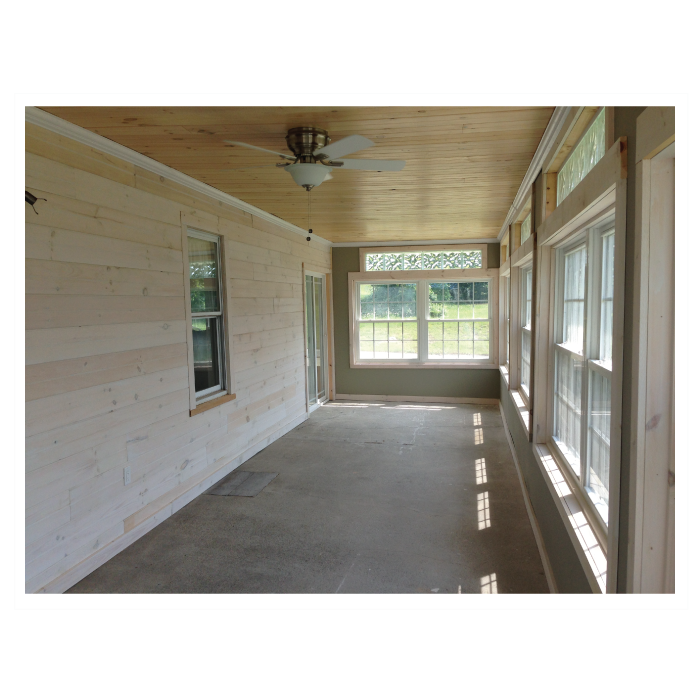 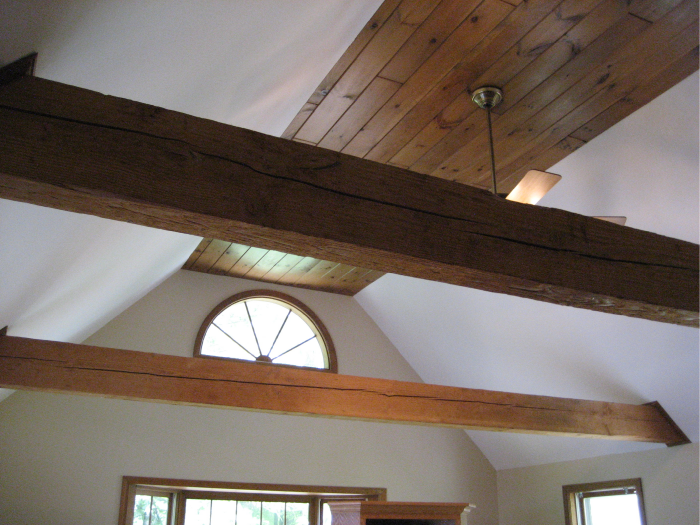 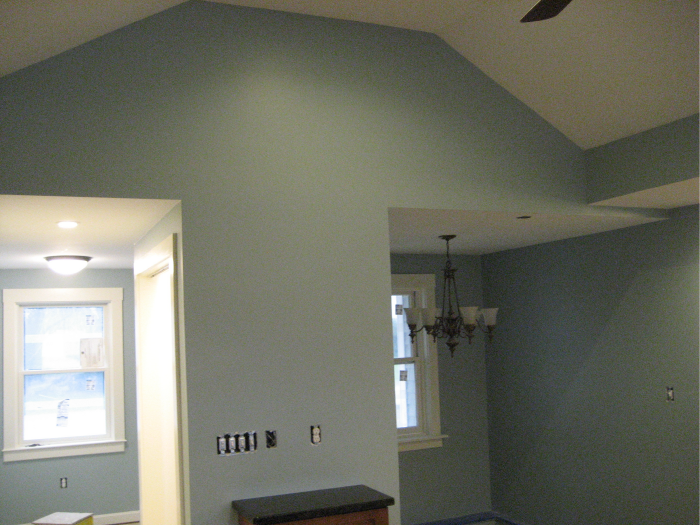 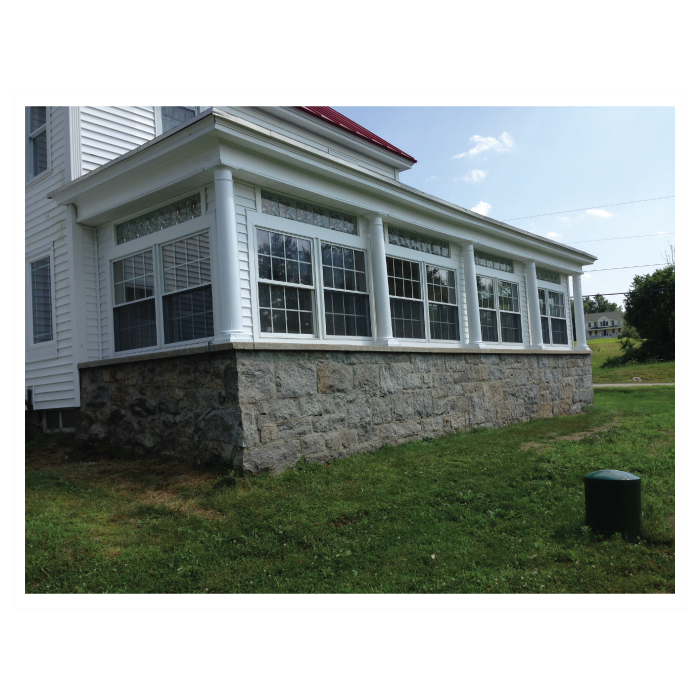 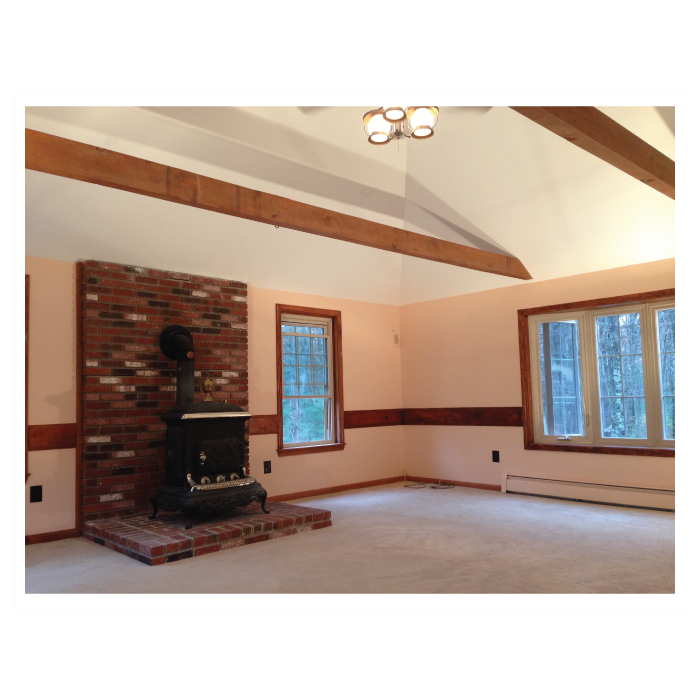 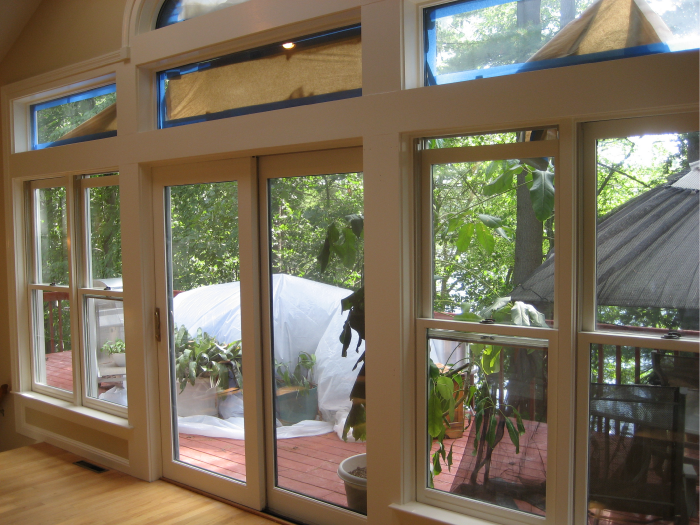 Looking for a contractor who can drywall, tape, sand, prime and paint your new addition? 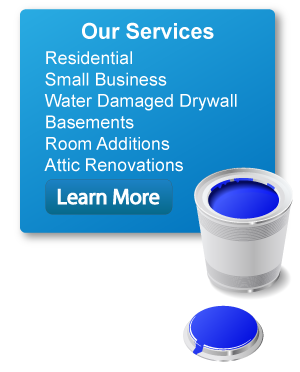 Looking for a licensed and insured company? 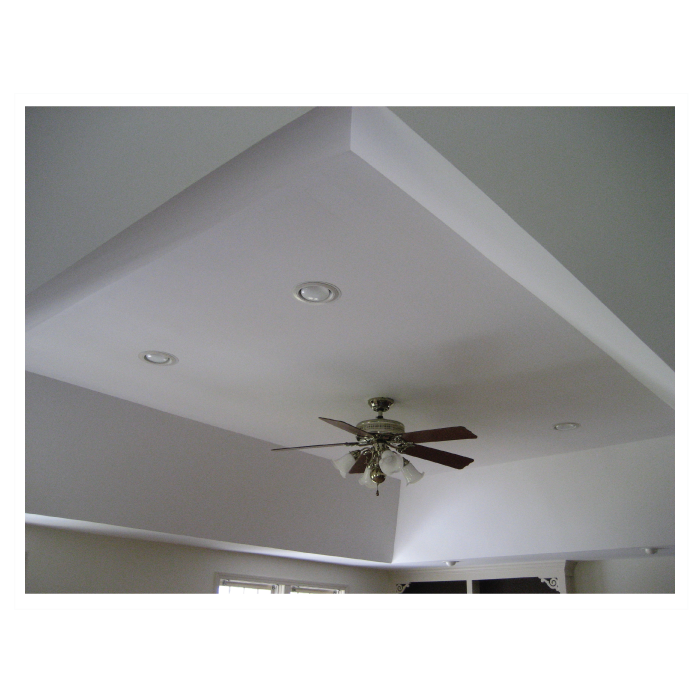 In short, if you are looking for a major uplift, looking to complete a new construction project or looking to repair any damaged/old drywall - make one call! 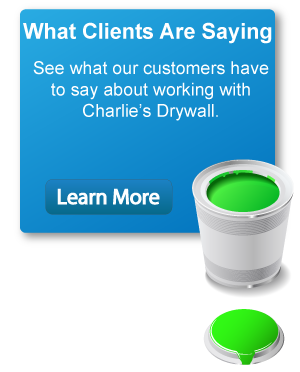 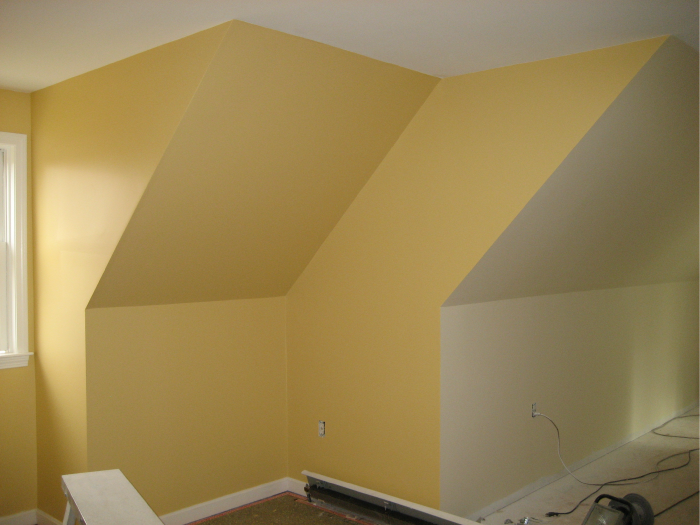 Let the pros at Charlie’s Drywall and Painting take care of all your needs. 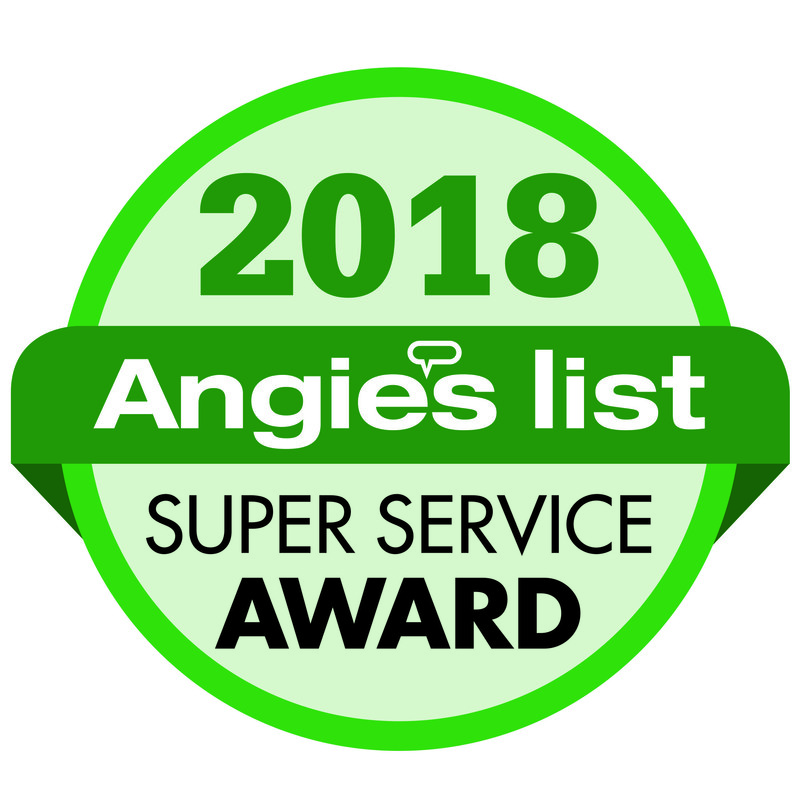 Charlie's Drywall & Painting has earned the service industry’s coveted Angie’s List Super Service Award, reflecting an exemplary year of service provided to members of the consumer review service in 2018. 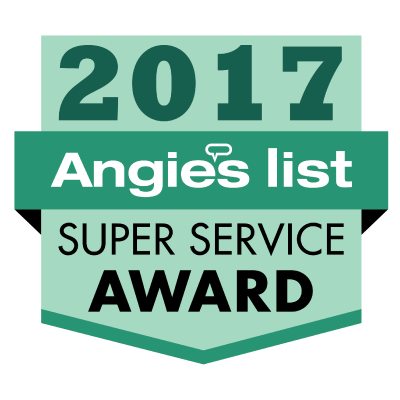 Only about 5 percent of the companies Charlie’s Drywall & Painting competes with in southern NH and northern MA are able to earn our Super Service Award,” said Angie’s List Founder Angie Hicks. 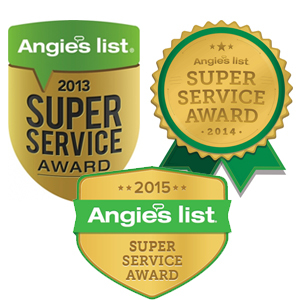 “It’s a mark of consistently great customer service. 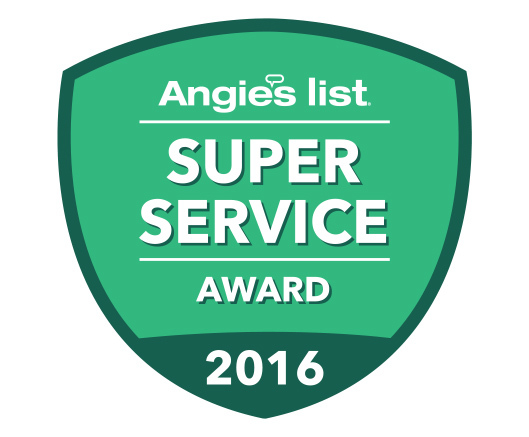 Angie’s List Super Service Award 2018 winners have met strict eligibility requirements, which include an “A” rating in overall grade, recent grade, and review period grade; the company must be in good standing with Angie’s List, have a fully complete profile, pass a background check and abide by Angie’s List operational guidelines. 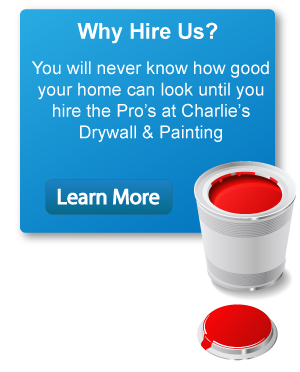 until you hire the Pro’s at Charlie’s!